Do I have a complete server for me personally? Yes you have your very own virtual server which will run on a physical server. Usually several virtual servers can be run from the one physical device. 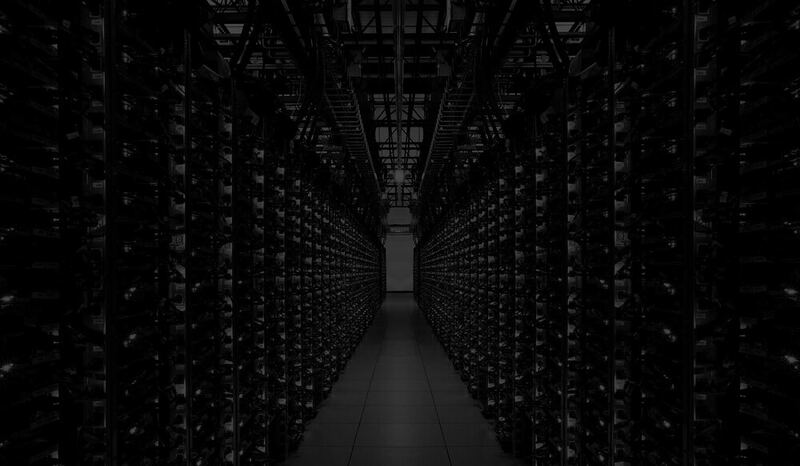 Each virtual server is partitioned from another. There is no exchange of data between them. The option of having a single server is also available. See the options available with each different package. As a matter of routine your cloud will be hosted by Hetzner in Germany. Hetzner is one of the most professional hosting service providers on the market. We have our own servers set up there. Alternatively your cloud can be hosted in Switzerland or Austria. See the options available with each different package. Is my cloud Ipv6 ready? Yes, you can use the full functionality of Ipv6 in your cloud server. Both protocol versions 4 and 6 are available. Naturally the firewall which will protect your data is working on both protocols. Any question unanswered? Contact us!